Cleomenis Yannikas is a senior partner at Dryllerakis & Associates and member of the firm’s competition team, having handled numerous antitrust cases before the Hellenic Competition Commission. He is also active in corporate law, M&A and investment incentives, having considerable experience in major M&A and international project finance deals. He graduated from the Athens University Law School. 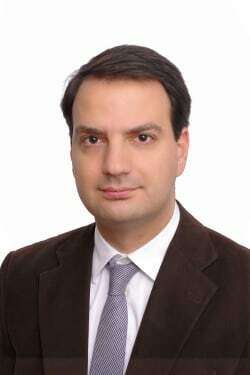 He is a member of the Athens Bar and qualified to practise before Courts of all degrees (including the Supreme Courts). He is an author and contributor in several local and international publications on competition law, corporate law and investment incentives. He speaks fluent Greek and English.